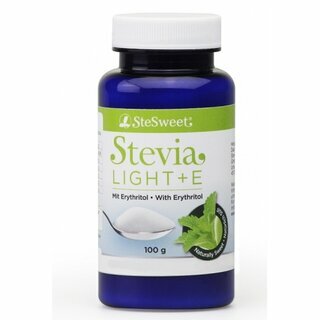 SteSweet Stevia Light + E combines the sweetness of Reb A, the sweetest extract from the Stevia plant, with the natural, calorie-free sugar alcohol Erythritol. 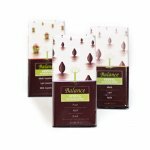 combines the sweetness of Reb A, the sweetest extract from the Stevia plant, with the natural, calorie-free sugar alcohol Erythritol. Erythritol possesses a taste very similar to sugar, which enhances the sweetness of Stevia. This product is heat stable and can be used for all kinds of applications, e.g. cooking, baking or as a tabletop sweetener. 1 teaspoon SteSweet Stevia Light+E (0 calories) equals 50 grams sugar (200 Calories). 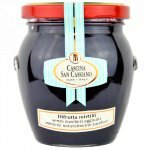 One jar contains 100 grams. 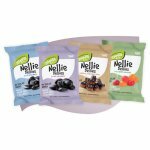 This means you can safely consume up to around 30 grams SteSweet Light+E per day (adult with body weight of 60 KG).